Thx for sharing! I definitely need to get into this series. wow! 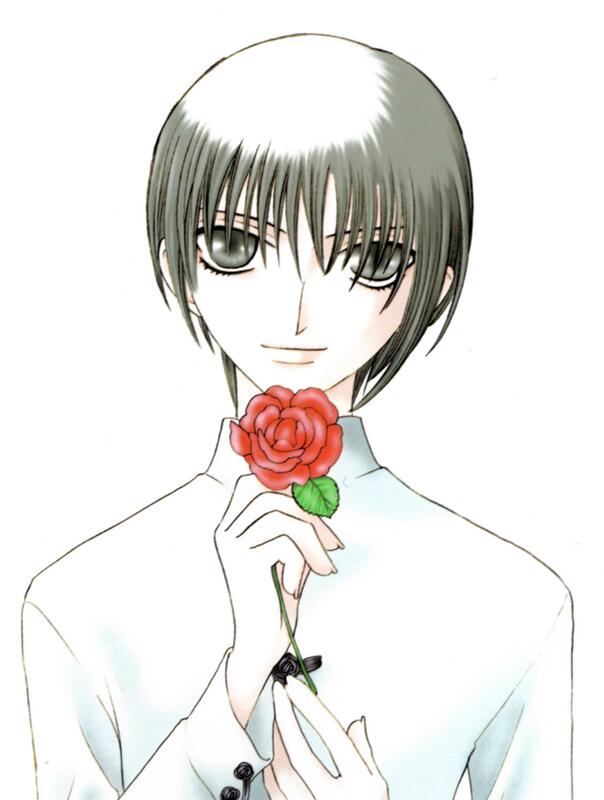 yuki looks soo cool with a rose thats awesome! well anyways thanx for posting this awesome scan! another one from walkure 245 i really like your scans! 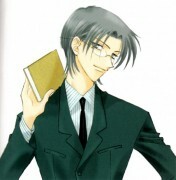 I like Yukji..but in this picture he to be so Lady, Now I undernstand Manabe.. Yuki is de power range Pink! Wow, I love the art. it's simple, yet beautiful at the same time. It seems that the mangaka is a simple one. 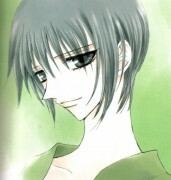 YUKI REALLY LOOKS LIKE PRINCE IN THIS SCAN!